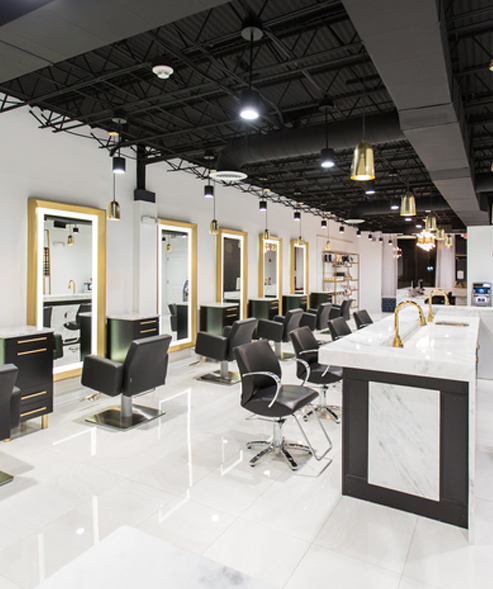 Welcome to Dasí, an alluring boutique salon in Livingston, NJ. Dasí offers a unique blend of relatable luxury. We take pride in offering an elite standard of service and unparalleled skill, in a warm and friendly environment. 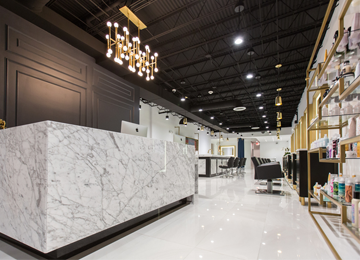 Our team of specialized professionals share our vision, and strive to compassionately exceed your expectations with all your beauty needs. Download our new app to use all of the special features!